The Ability Experience and Pi Kappa Phi are able to make a difference with contributions from people like you. Support a chapter or individual as they continue to raise funds and awareness on behalf of people with disabilities. 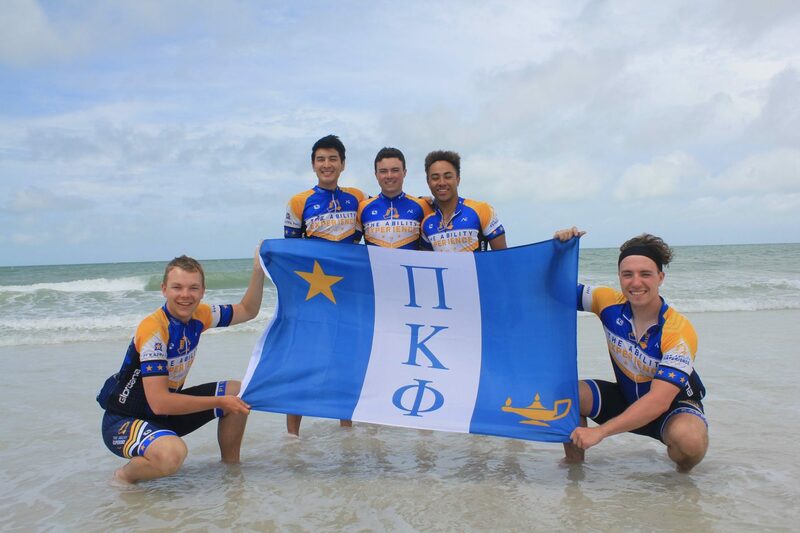 Pi Kappa Phi has over 180 chapters across the country fundraising for The Ability Experience. Visit our fundraising page to join your team or donate to a team fundraiser of your choice. Visit our team roster page to find the team member who you would like to support. Visit our Ability Experience Challenges page to find an event you would like to support.